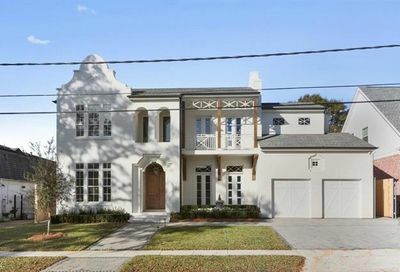 Old Metairie is actually part of the larger Metairie Community. 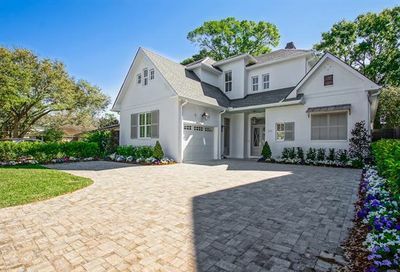 This historic section of the neighborhood is characterized by magnificent architecture, luxury homes, condos, and spacious lots. 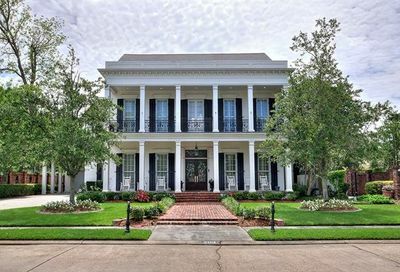 Old-Metairie is a rich experience, for here one may find quaint shops, groceries, and coffee houses, as well as bistros, fine dining restaurants, and much culturally diverse cuisine. 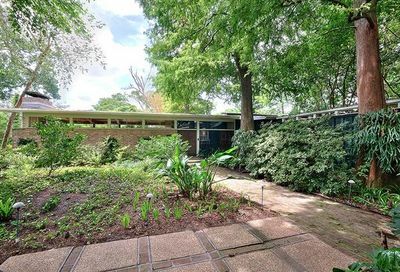 One may sit on the patio of a restaurant in Old Metairie on a Friday afternoon enjoying a drink and the society of other local residents. 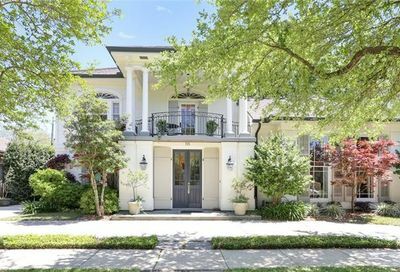 The life-style in Metairie truly centers around Metairie Rd, the locus of many of the boutiques and other business establishments. 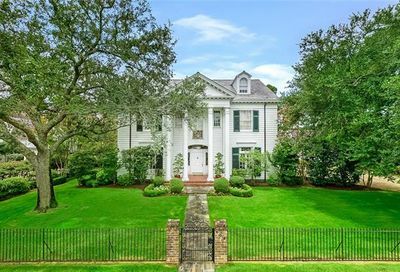 Old-Metairie contains the exclusive New Orleans Country Club, highly reputable for serving New Orleans society. 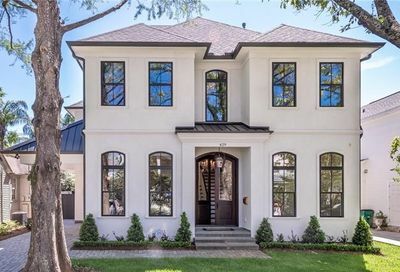 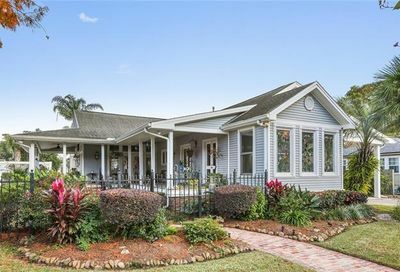 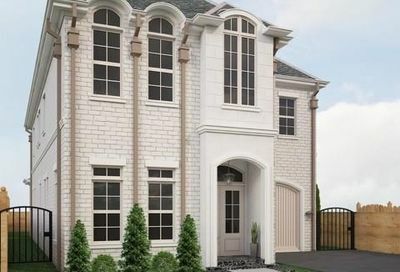 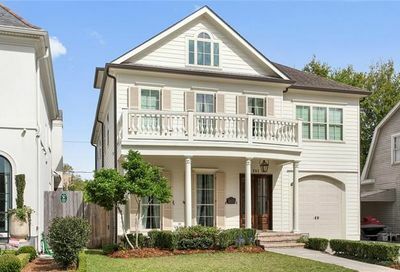 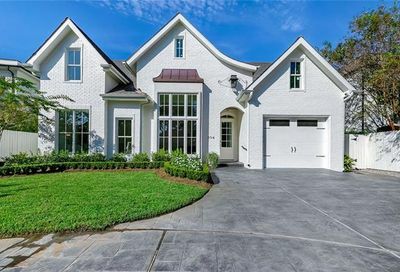 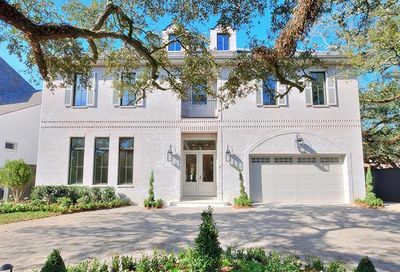 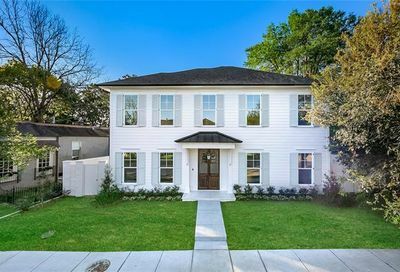 The Club lends lush green space to the neighborhood Indeed, one of the interesting points of Old-Metairie is the way the homes are elegantly placed, Metairie Rd. 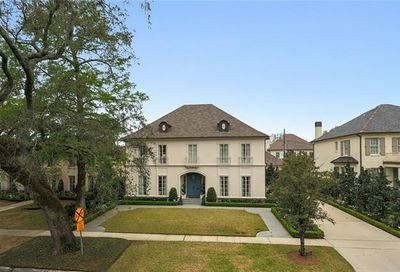 and the Country Club framing the community. 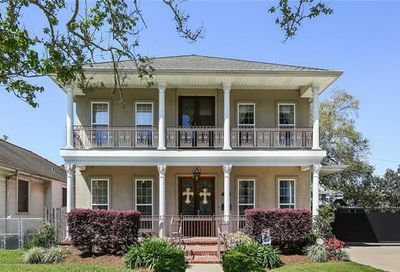 With the historic cemetery, they provide a buffer from the bustle of the nearby Central Business District. 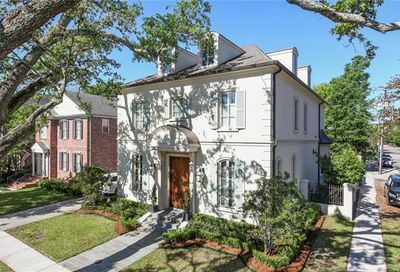 The streets are well-manicured and the homes display a variety of architectural styles. 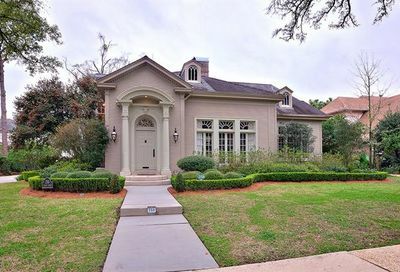 Old Metairie was built in the 1920’s, and the homes reflect this historic era, as well as containing more modern styles. 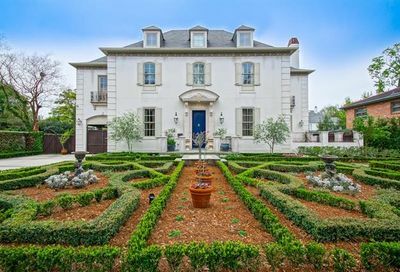 One may establish a home within view or within the nobility of a larger property surrounded by trees and gardens. 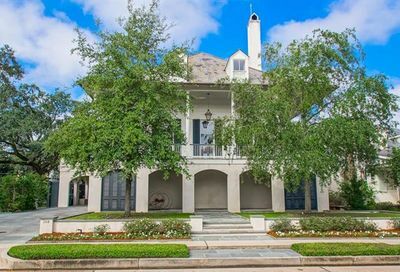 Upholding a reputation of almost a hundred years, Old Metairie has established a life-style and real estate truly to be desired. 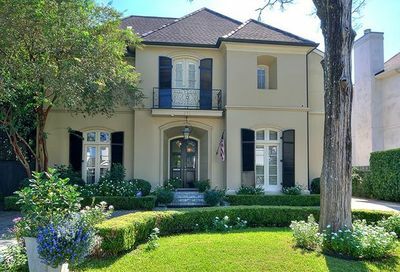 If you are interested in Old Metairie real estate or homes for sale, please contact NOLA Realty.